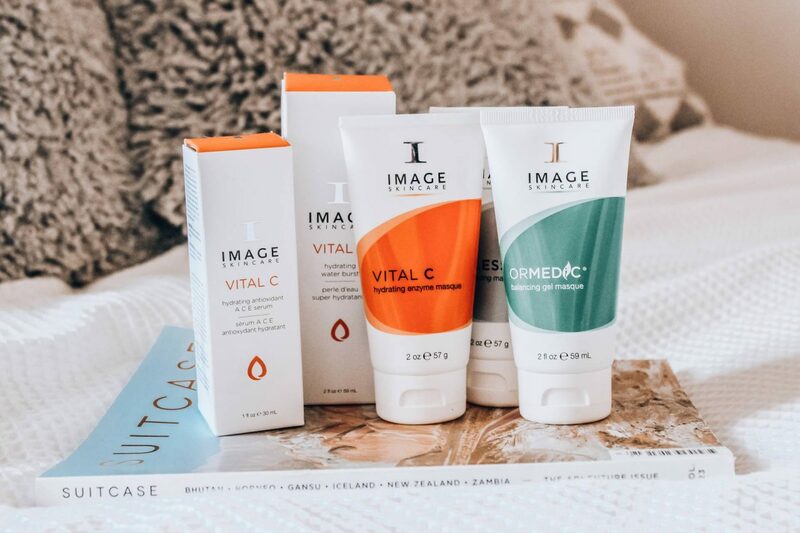 If you read my previous review of IMAGE skincare products, you’ll know I’m a big fan of the brand and the Vital C range is my absolute favourite because my skin just drinks it up. So, I’m back with a few more Vital C products (as well as a couple of other masks that I just had to share) that I really think are worth checking out. 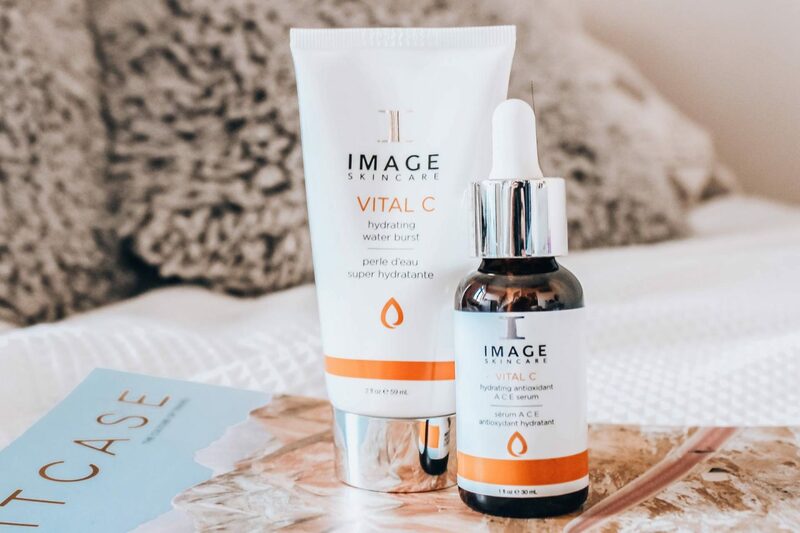 The Vital C IMAGE skincare range is perfect for those of us seeking bright, hydrated skin (via a hit of Vitamin C). When I use the products daily I really notice a difference and my skin feels a lot better than it tends to. Vital C Hydrating Water Burst – I just love the formula of this cream because straight out of the tubs it feels like a regular moisturiser but once you apply it it transforms into a fluid, water-like texture that sinks in quickly and feels deeply hydrating. I like to use this in the mornings to keep my skin smooth and fresh during the day. Vital C Hydrating Antioxidant A, C, E serum – I love a good serum, and my skin really loves this one! This sinks into my skin so quickly, I’ve been using it twice daily since it arrived with me. I tend to use 4-5 drops for my entire face and apply it before the Hydrating Water Burst in the morning, or overnight mask before I go to sleep. Vital C Hydrating Enzyme Masque – I love a good face mask, and this has been a welcome addition to my weekend skincare routine. I like to apply this on a Sunday when I’m just planning to chill at home. I leave it on for 10-20 minutes before removing with a muslin cloth and it makes my skin feel lovely. This has a cream texture that I’m not too keen on (I prefer gel masks) but it works great so I will still use it! Ageless Total Resurfacing Masque – I’m only 24, so this is a mask I’ll be using sparingly, probably every month or so when I feel my skin needs a real pick-me-up. 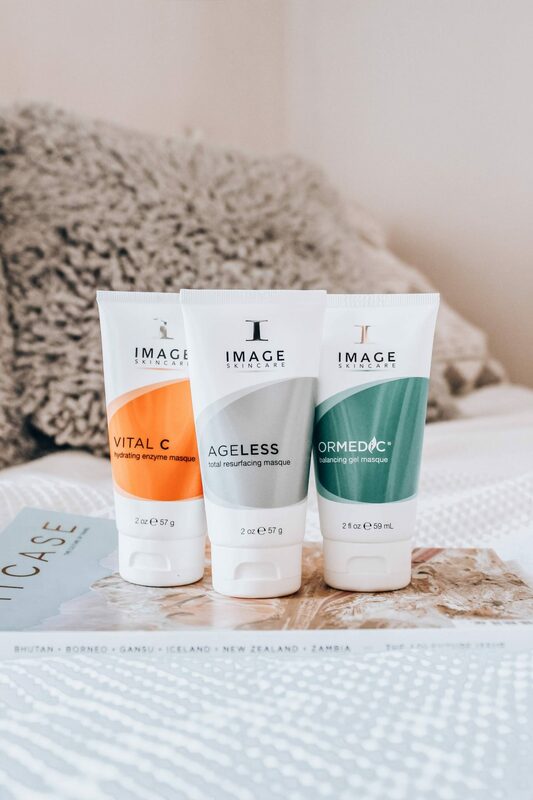 I’ve heard great things about the Ageless range though, so well worth checking out. Ormedic Balancing Gel Masque – This is a gel mask, so I knew right away I would love it! It claims to be like a ‘breath of fresh air’ for your skin, so I’m planning to use it mid-week when I want to give my skin a bit of a boost. "Soap and Glory have launched haircare (here’s what’s worth checking out)"
"A beginner’s guide to shooting self-portraits at home"